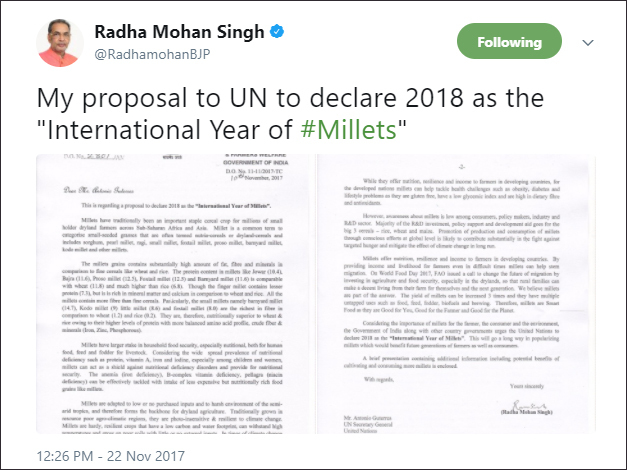 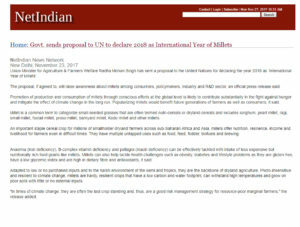 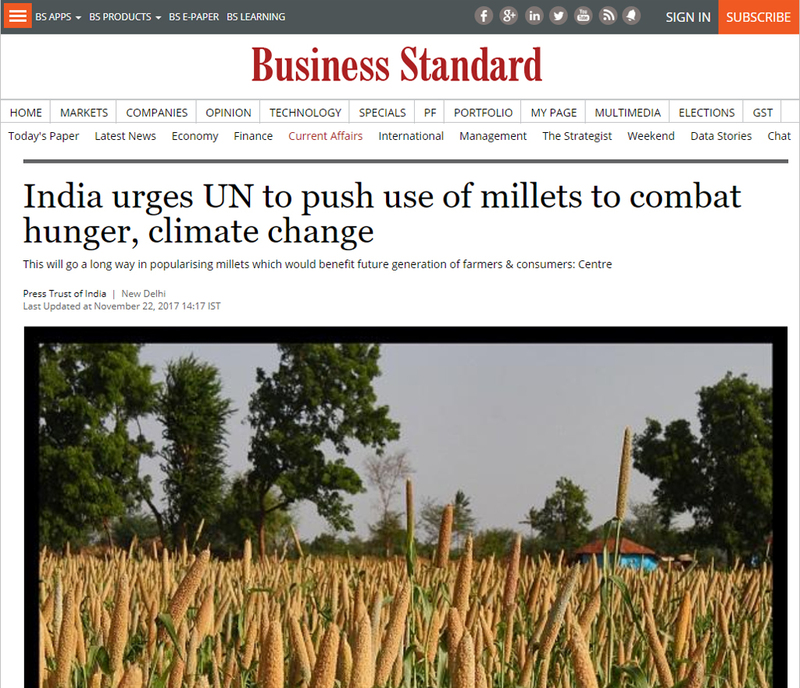 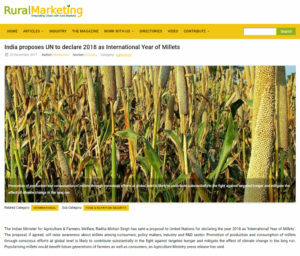 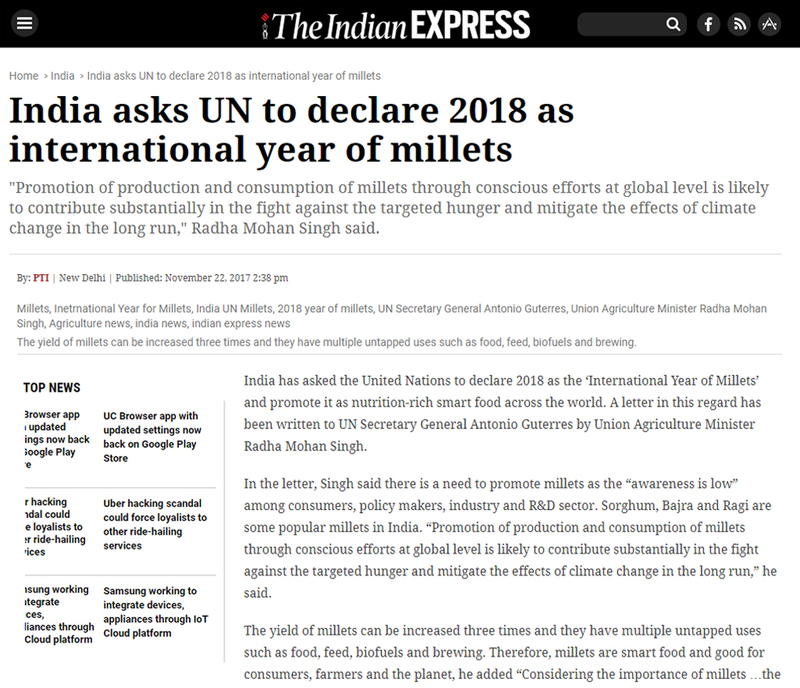 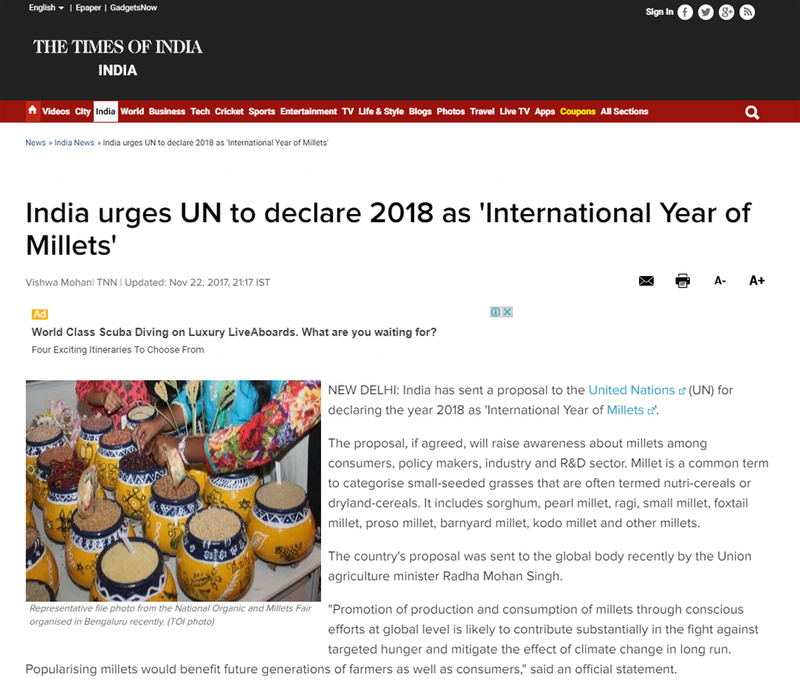 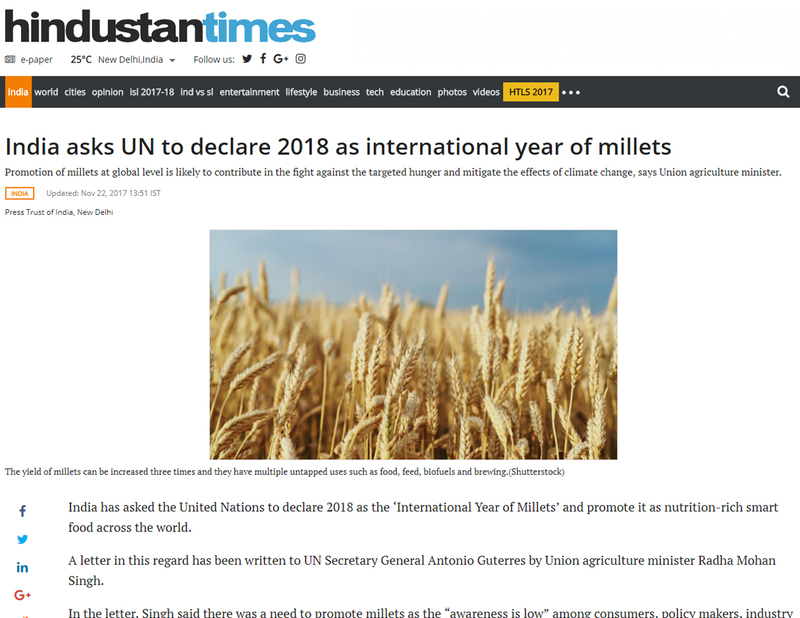 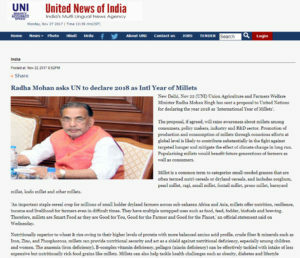 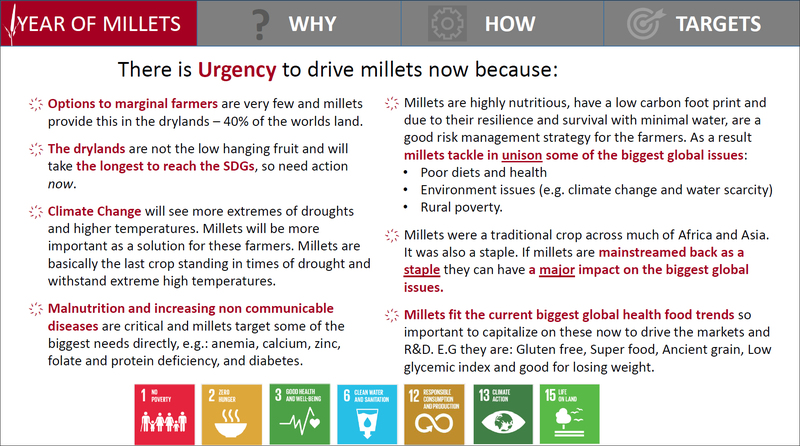 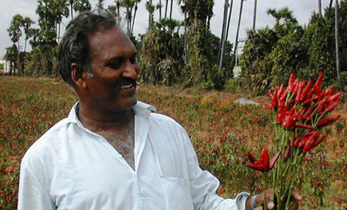 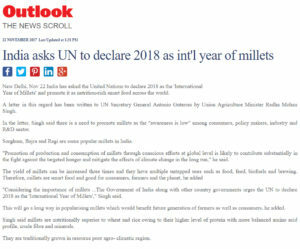 Millets are nutritious, sustainable, and can help increase incomes and ensure nutritional security for some of the most resource-poor dryland farmers across the world, as noted by both Indian Prime Minister Narendra Modi in his speech at World Food India 2017 and Union agriculture minister, Government of India, Mr Radha Mohan Singh, in his call to action proposing that the United Nations declare 2018 as the international year of millets. 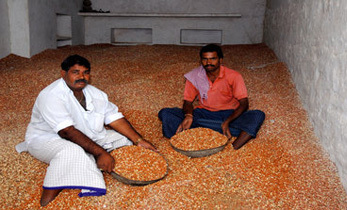 As traditional staples in large parts of India and Africa, millets were a crucial component of our ancestors’ diets. 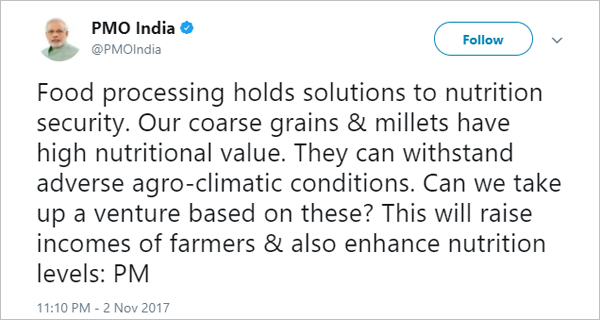 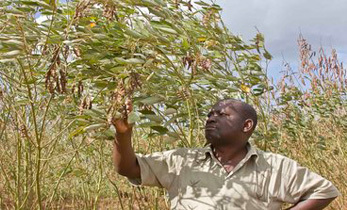 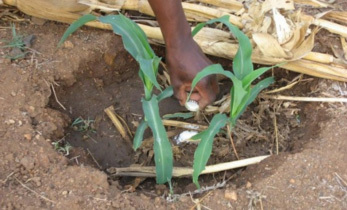 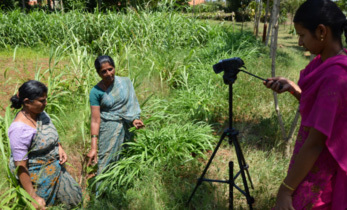 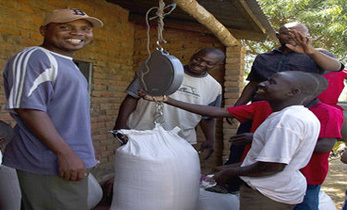 A layered approach that focuses on creating consumer demand and driving farm-to-market linkages, with adequate support to farmers is an urgent need of the hour.